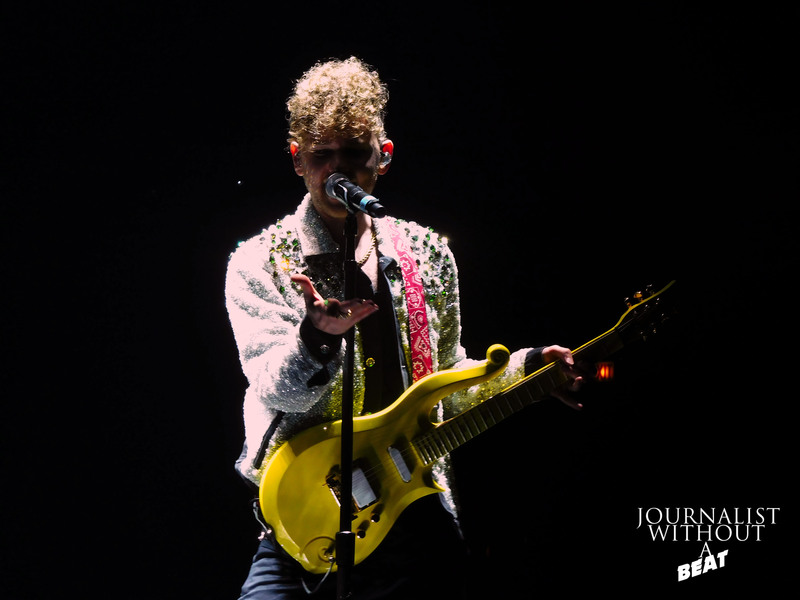 Ahead of taking the stage tonight as part of Justin Timberlake’s Man of The Woods Tour stop at Chicago’s United Center, Journalist Without A Beat had the opportunity to speak with Toronto singer, songwriter, and producer Francesco Yates. The “Somebody Like You” artist goes into depth about his passion for music, what it’s like touring with Justin Timberlake, pre-show rituals, his thoughts on Chicago deep dish pizza, and more. Heading to the show tonight in Chicago? Listen below, to get to know Francesco Yates before he hits the stage.